Kevin Max’s newest project, BROKEN TEMPLES, will officially be released on March 10. I’ll be counting down the remaining days to the release of the album on this page with a post each day exploring and celebrating, in no particular order, some of his prior creative ventures. My plan for this release day edition of the Kevin Max Retrospective Countdown to BROKEN TEMPLES was to feature the pictorial reflection that was presented on his Pledge drive campaign page to the soundtrack of one of the new tracks from BROKEN TEMPLES called, “That Was Then And This Is Now.” Juxtaposed with the legendary dcTalk track “Jesus Freak” (a track that remains one of the most popular songs in the history of Christian music), “That Was Then And This Is Now” seemed like a fitting way to shift our attention fully his new material that I can state, without a shadow of a doubt, stands firmly on its own accord. However, since the video is not available outside of the Pledge campaign site, the best I’ll be able to do here is provide you with the link to check out for yourself. I’m including “Jesus Freak” here as a reference point. As noted above, “Jesus Freak” (the lead single from dcTalk’s groundbreaking crossover 1995 classic album of the same name) played a huge role in, not only the success of dcTalk in the Christian and secular music realms, but, in the development of Christian music as a more legitimate form of musical artistic expression than it had ever been before. Max’s newest solo album BROKEN TEMPLES carries the same pedigree: a level of craft and artistic excellence that rises above the main stream of the Christian music industry with a combination of spiritual substance and artistic integrity that is rare in music in general, but, particularly in the Christian music industry. It is likely that such a combination was able to be successfully achieved because Max took this project in the direction that he wanted it to go as an independent artist with the assistance of funding acquired through fans via a successful Pledge music campaign. I invite you, for perspective, to view the live version video for “Jesus Freak,” and the Pledge music campaign introductory video below before clicking on the link above to view the photographic video for “That Was Then And This Is Now,” one of the new tracks from BROKEN TEMPLES. Then, finally, go to iTunes and download a copy of the full album in all of its high definition digital glory to enjoy for yourself. You won’t be sorry. 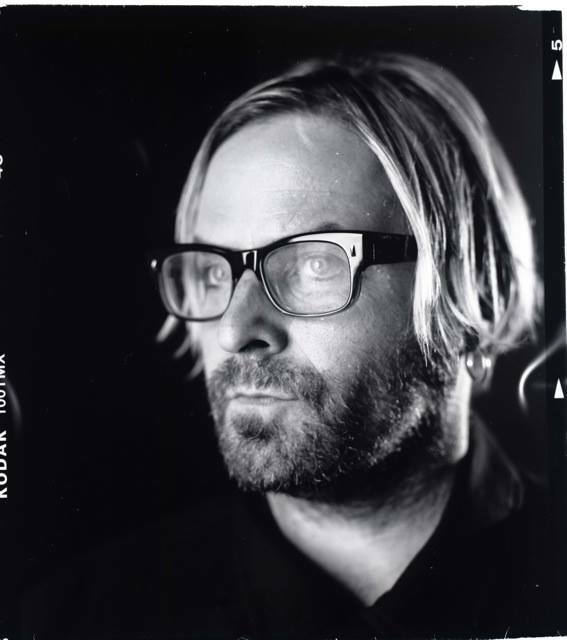 Read my personal explanation about why the music and poetry of Kevin Max has been so important to me. This entry was posted in Broken Temples, Christian, Jesus Freak, Kevin Max, Music, Music review, new music, Pledge Music and tagged #brokentemples, #brokentemplesiscoming, #kevinmax, #kevinmaxbrokentemples, dcTalk, iTunes, Jesus Freak, Kevin Max, Music review, new music, New Release Tuesday, Pledge Music, review. Bookmark the permalink. BROKEN TEMPLES by Kevin Max is out NOW!